Michael C.F. Chan & Associates, Inc. Architects and Interior Designers is a full service firm that provides comprehensive Architecture, Planning and Interior Design services. The firm has served a variety of international and U.S. clients ranging from private individuals to large corporate firms. 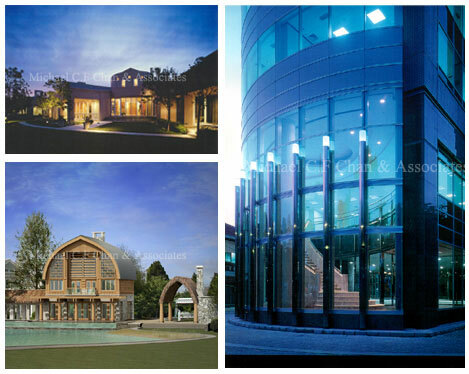 Our practice focuses on custom estate and custom corporate office design projects.